"Delivering patriotic passion through prose." This topic is something that has always hit very close to home for me but I had extremely limited outlets, without sounding like a downer or strange, to discuss. 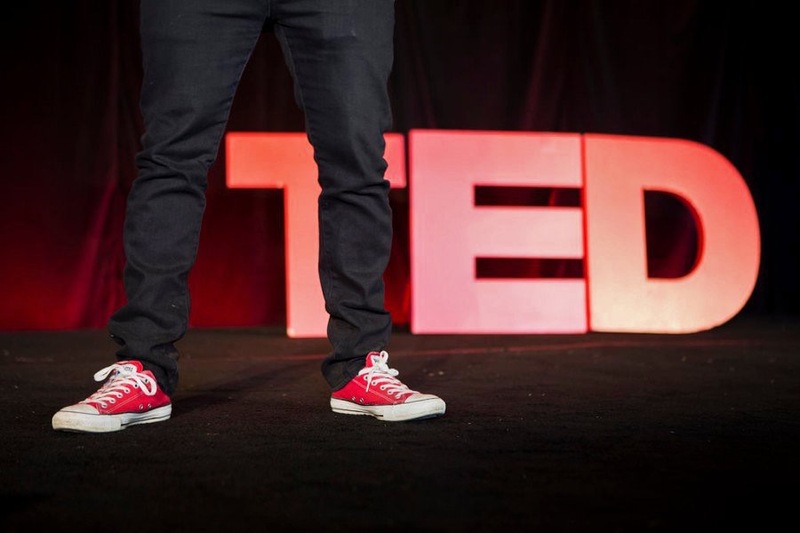 My growing infatuation with Ted Talks led me to a presentation given by a bright young man named Kevin Breel. While not a Service Member or Veteran, he qualifies as one worthy of listening to because his content is both raw and relevant. The 1300 Hours novel introduces us to two main characters that struggle with depression to varying degrees, and to varied levels. We can ALL relate, to either experiencing something like this ourselves or knowing someone close to us that has. Let’s be clear what depression IS and ISN’T. The reality of this statement has taken a very tangible form for me, personally, in these last 48 hours. A Brother, I served with for nearly three years, took his own life. I had just spoken with him days before, and he gave me NOTHING to indicate he wasn’t alright. We talked about my work with Veteran Non Profits, Gallant Few, I Am Adaptive, Raider Project… He congratulated me on the book series launch, and indicated everything was just fine on his end. Everything appeared to be going right in his life. It leaves the people he’s left behind with questions unanswered. Was he most troubled by the suffering inside of him or the stigma inside of others that kept him from sharing? The military community has more than just a stigma regarding the opinions of their peers to overcome. Our Warriors have a long standing fear of their careers being compromised by speaking up and accessing resources at their disposal. The perception of negative ramifications one might encounter by asking for help has kept too many suffering in silence. Breel goes on to remind us that “Depression is one of best documented problems we have in the world, yet it’s one of the least discussed.” A personal hope of mine is that 1300 Hours will become a fixture in mil spouse book clubs across the world to serve as a catalyst for discussion on this very topic. I don’t intend to make depression sound exclusive to the military/ Veteran communities. I simply endeavor to reach all of those that support their Freedom Fighters regardless of their role. Remember, my “marketing goal” as an author is two fold: develope long term meaningful relationships with my readers, AND prove myself to be relentlessly helpful. If you have Warriors in your life that you can reach out to, please reach out. If you have struggles that need a voice, find an audience through any of the countless resources available or a Battle Buddy you can call or text. Call 1-800-273-8255 and Press 1. Kevin’s presentation made a lasting impact on me, and I hope you’ll support him in his endeavors as well. Visit him HERE, or order his book Boy Meets Depression on Amazon. I love that first quote. So incredibly true.